It’s that time of year again. The one Holiday above them all that makes us question why we’re still single. While couples are planning a romance-filled night, you are home alone in your pajamas drinking on your last bottle of Rosé. Instead of wallowing in self-pity and regretting your life choices, put the glass down and use your “Life-Line” to phone-a-friend! Now that you have your Galentine, it’s time to search for the ultimate gift to show your gratitude. Here I give you our top 5 gift choices from our wish list! Talk about a go-to. Who doesn’t love a cardigan? 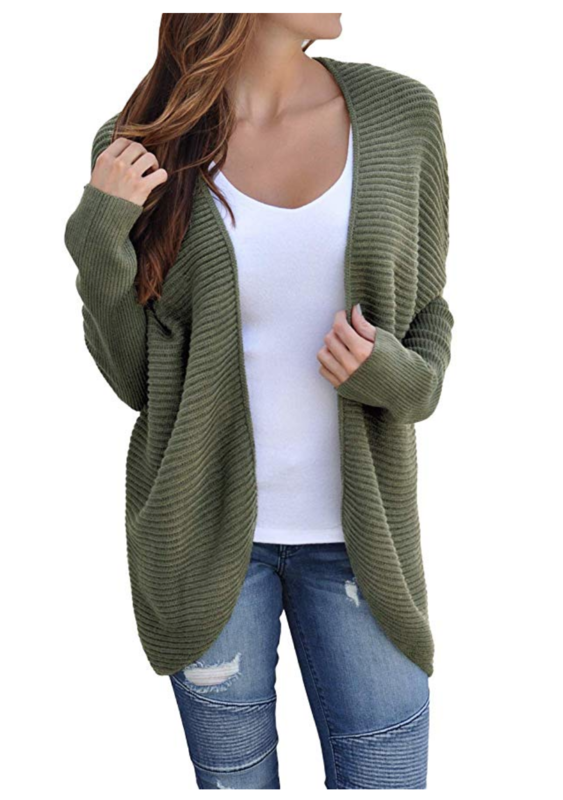 Instead of searching your closet endlessly for the perfect outfit, find your favorite shirt and pair of jeans, and add this cozy soft knit cardi to be ready for any occasion! With 9 available color options, you are sure the find the perfect open sweater for your gal-pal. Are you tired of waking up to unpleasant “beeping” coming from your loud alarm? Starting out your day with annoying sounds is no fun! Wake up feeling refreshed with the natural sunrise or use the therapy light in the evenings for a relaxed setting in your room. 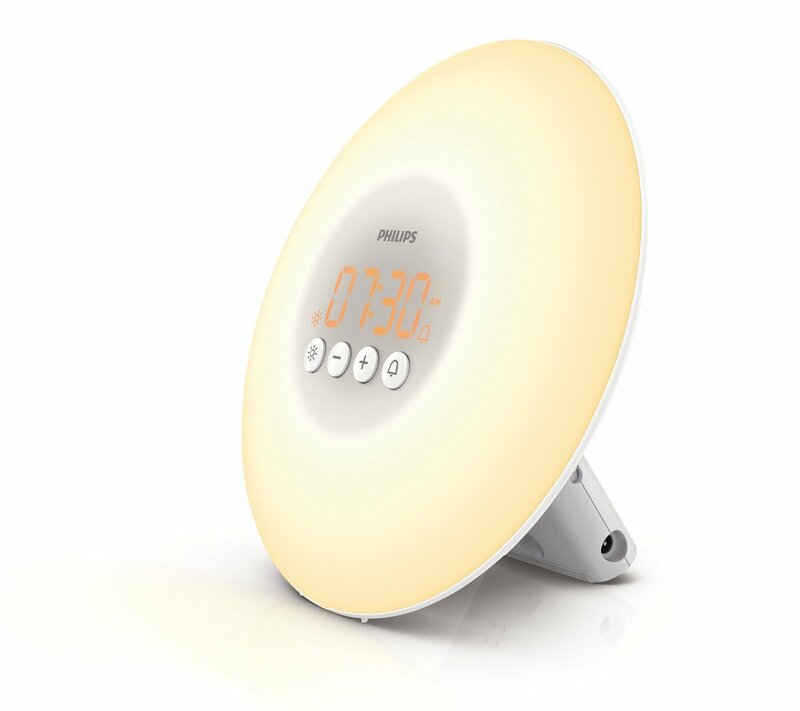 Using Philip’s natural light alarm clock will allow a more productive and peaceful morning, which is why this is my second favorite gift! Technology has finally shown us that anything is possible! After waking up refreshed from your natural sunlight alarm clock, it’s only fitting that you make the most out of your morning and get some exercise! 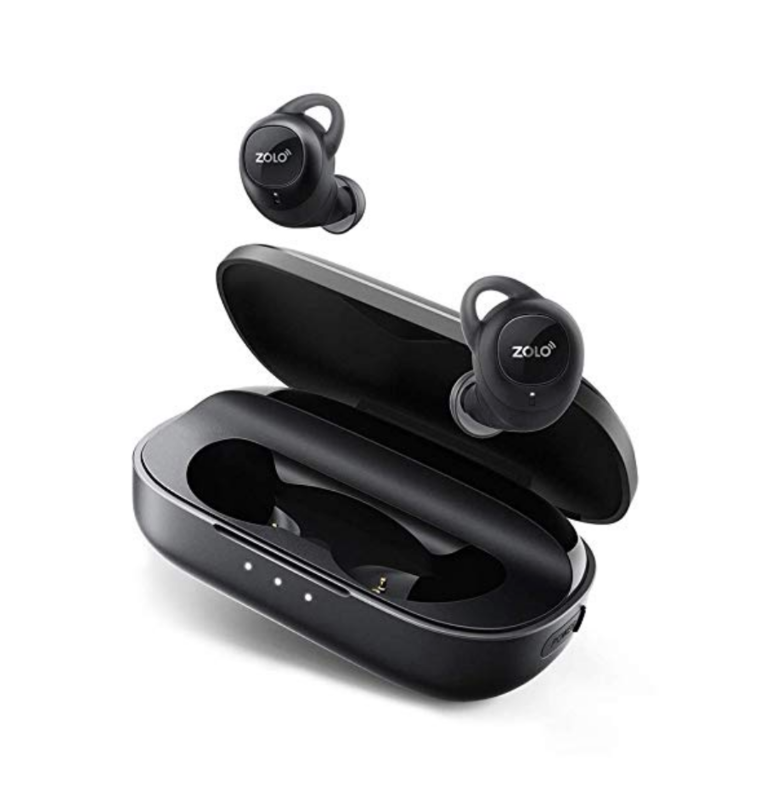 With these ultra light, form-fitting earbuds, you are guaranteed to enjoy your favorite playlist with 4 hours of continuous playtime! 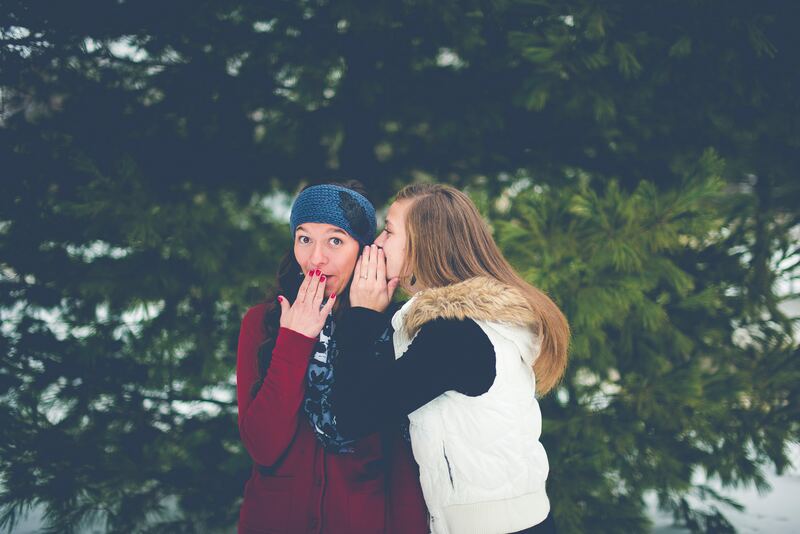 Instead of following what every one else is doing, be original and take a trip with your Galentine! Whether taking a road trip or flying to your favorite destination, it’s important to be as comfortable as possible. 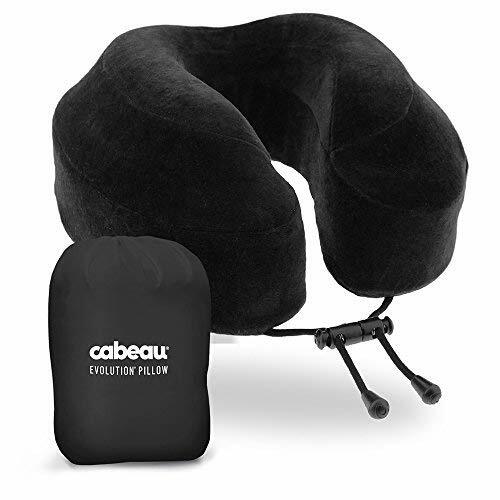 Take along your Cabeau travel pillow and rest up for your adventures that await! 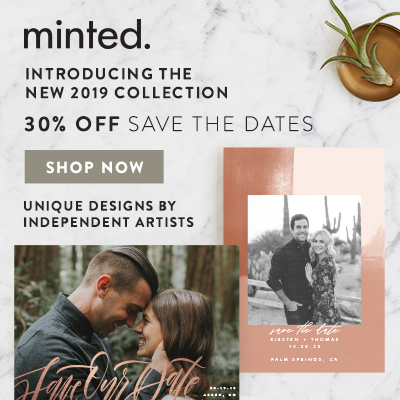 2019 is finally here and we are busier than ever. 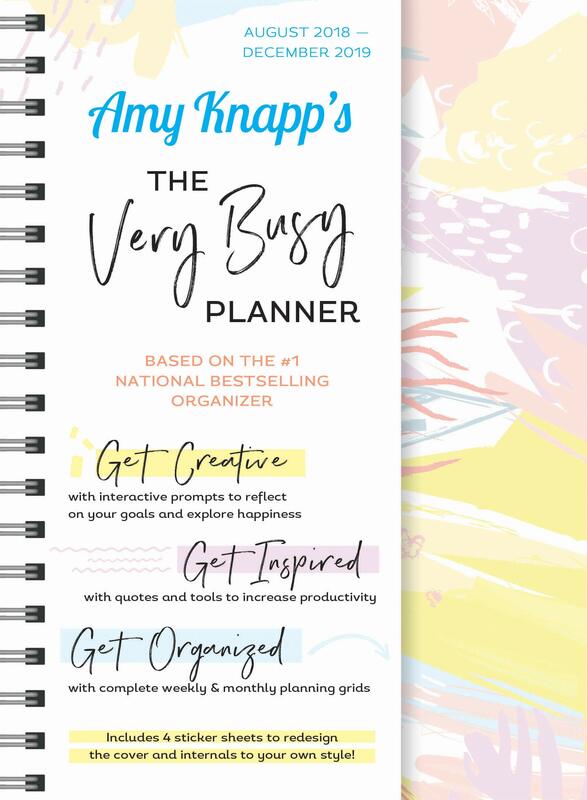 With new goals, our active lifestyles have never been so easy to tackle with this “Very Busy” planner. Organize your schedule while reflecting on the growth you’ve made in the new year!